How Do I Choose the Best Hair Serum? Natural oils lend shine to hair. Hair serums can be used to tame frizzy hair. Some serums are made to add shine to hair. A small amount of argan oil applied to the hair adds softness, shine, and manageability. To begin the process of selecting the best hair serum, you must first determine which issues you are trying to address. Next, you likely will need to consider your hair type. Then, you should look at which products are marketed to address your needs. Taking note of the products' ingredients also will help you make the determination of which one is best. 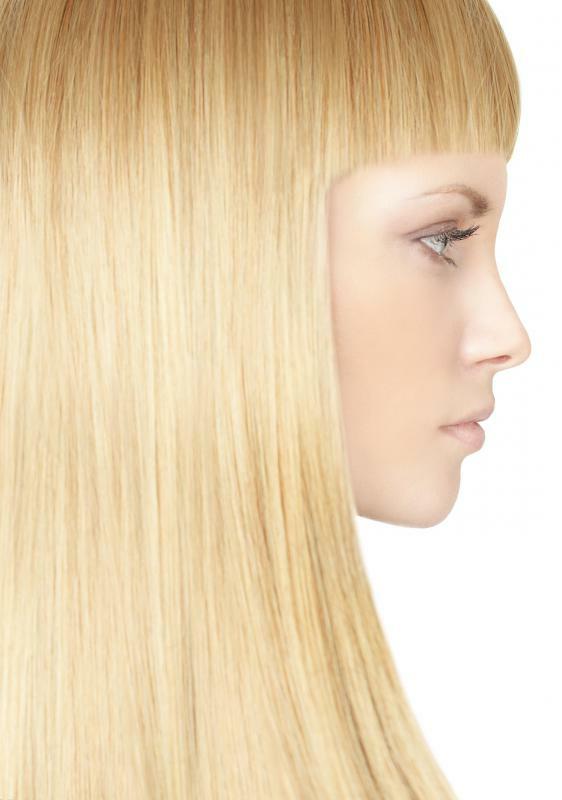 Goals are an important part of selecting the best hair serum. When you shop for these products, you are likely to find a large variety, and it can be very difficult to even begin choosing from among them if you are not basing your selection on need. Examples of common uses for hair serums include to manage frizziness, to combat dryness and to provide protection from thermal styling. Some products might help you achieve more than one goal. It is best to begin the selection process by focusing on the need that is most important to you. Then, you can consider whether any of the available options provide the secondary benefits in which you are interested. For example, many of the hair serums that combat frizziness are also designed to promote shininess. To determine whether the hair serum that you are considering is likely to do what you want it to, you need to analyze the product's ingredients. For a product that addresses frizziness, it is good to look for an ingredient called dimethicone, a silicone-based lubricating and conditioning agent. Other items whose names end with “-one” suggest silicone content and generally are good picks. If your focus is on repair, remember that hair is largely composed of protein, so it is a good idea to look for serums that contain it. 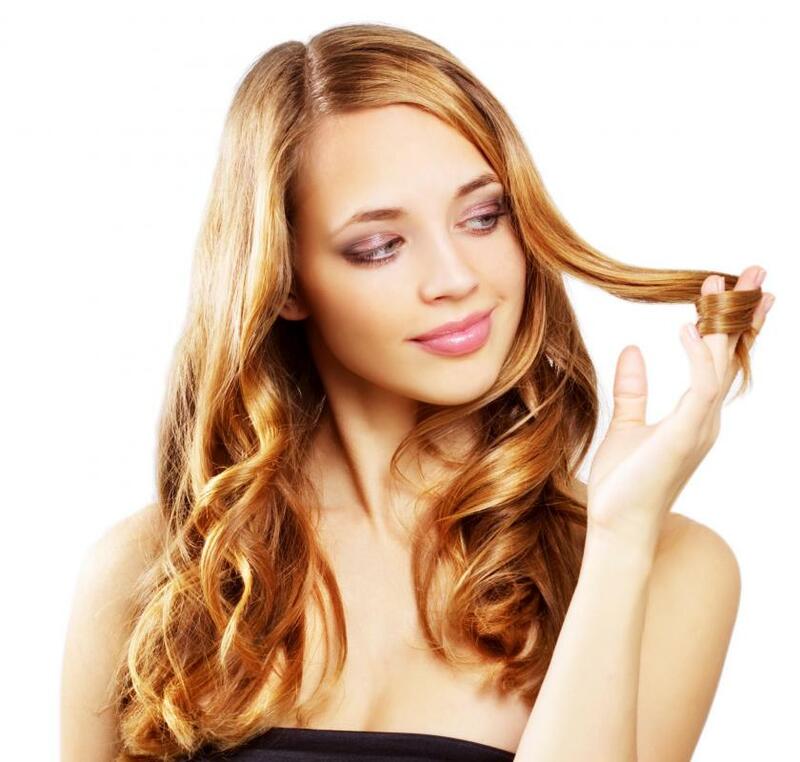 Another common reason for hair serum use is promoting shininess. 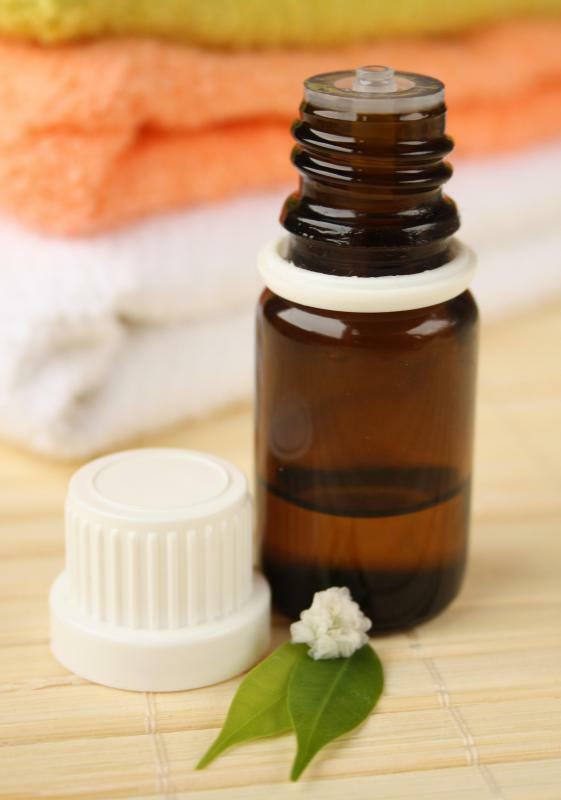 If this is true in your case, you should look for natural oils, such as macadamia nut oil or argan oil. These have a reputation for giving hair shine and for providing nourishment. As is the case with other hair care products, if you have had color treatment, it is best to use products that have been designed specifically for this purpose. You must keep in mind that there are different types of hair, even among people of the same ethnicity. 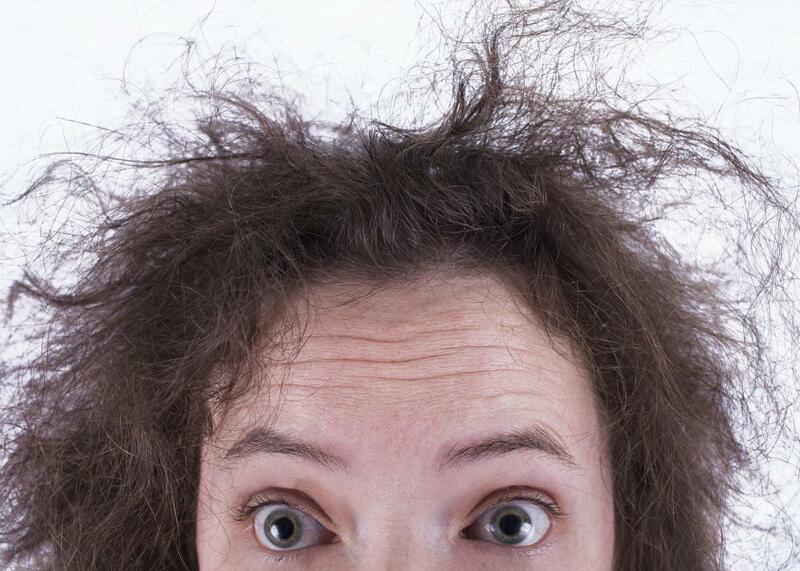 Some individuals might have thin hair, and others might have thick hair that is difficult to manage. This should be factored into your decision because it determines whether you need a lightweight, regular or extra-strength hair serum. Also, remember that hair care products generally are designed to produce optimal results if items of a particular line are used together. When you are selecting a hair serum, therefore, you should consider whether you are interested in using the related products. If you currently are using a brand of products that you like and you do not want to switch, then your search for a hair serum should begin within that family of products. 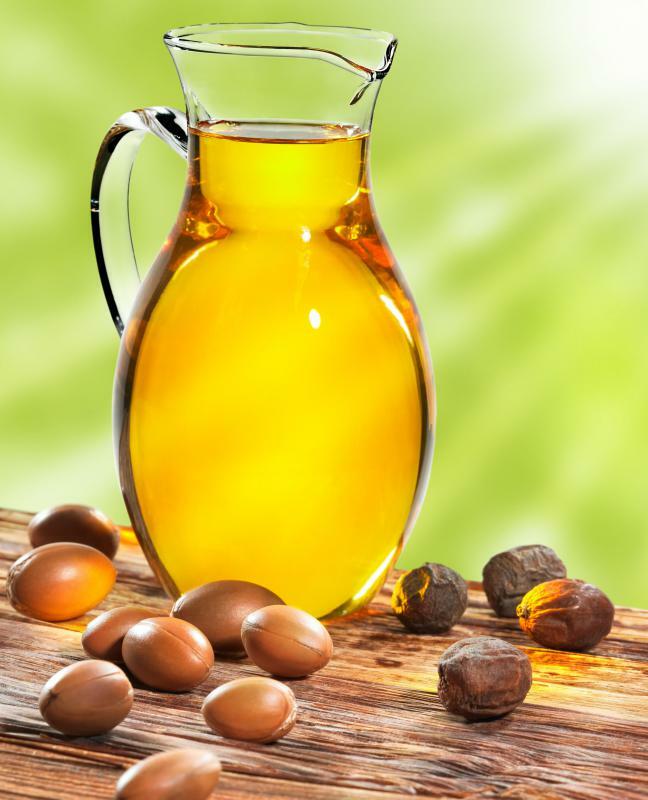 What Are the Benefits of Macadamia Oil for Hair? How Do I Choose the Best Hair Growth Serum? How Do I Choose the Best Ingrown Hair Serum?